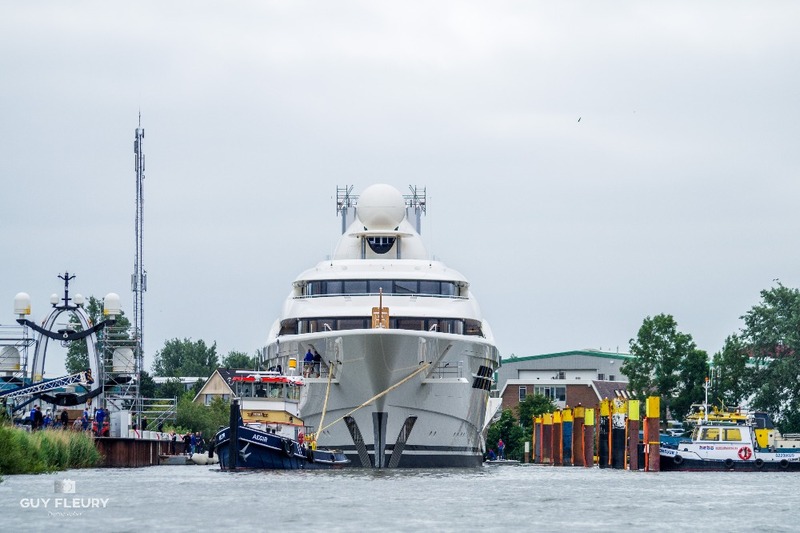 Feadship has launched a 110m superyacht that currently goes by the code name, Project 1007 and is the yard’s largest launch to date, overtaking 101.5m Symphony, which was launched in 2015. 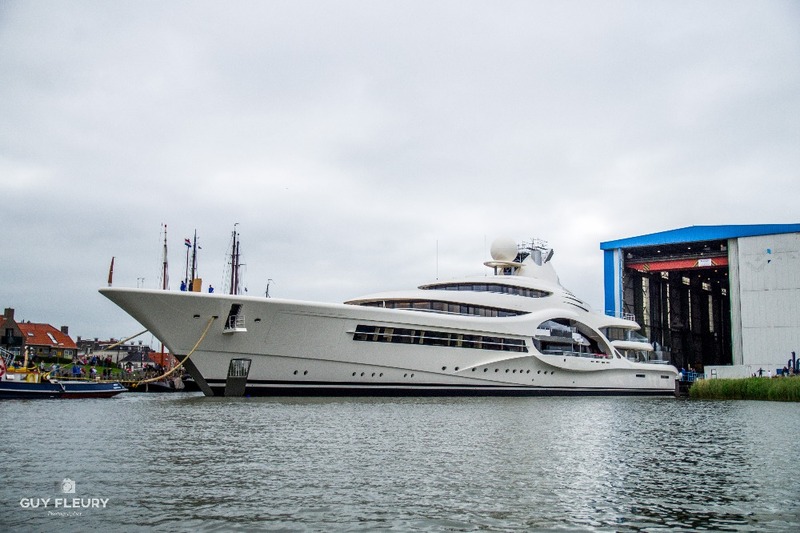 Project 1007 was launched at the yard’s Makkum facility and is characterised by dramatic superstructure lines that resemble a large eye in the midship of the vessel – drawn by Michael Leach Design. 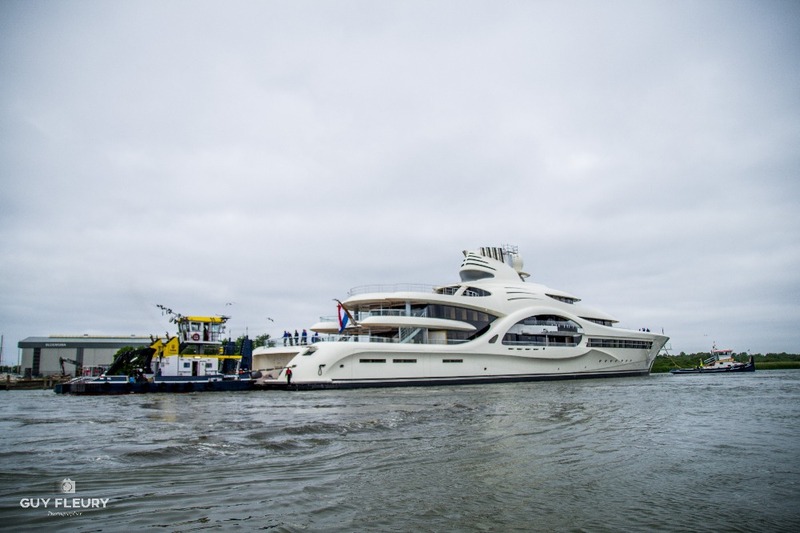 The design studio has worked with Feadship in the past, on 67m Anna, and is also said to be involved in a 93m in-build project at the yard. The studio also designed the 96m Blohm+Voss build, Palladium, which certainly has comparable exterior features to Project 1007. 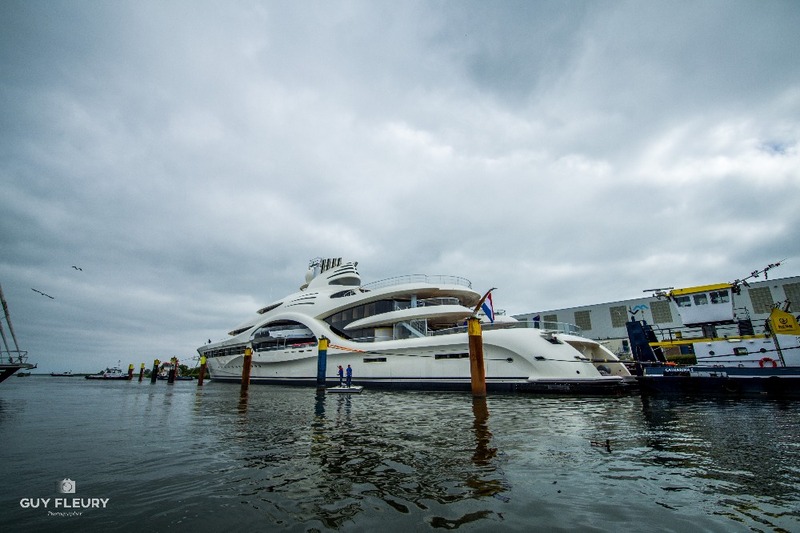 Feadship is certainly well-known for experimenting with different types of projects – the recently launched 73.6m Sherpa and the sub-35m mini series spring to mind – but the yard’s projects always have a meticulously clean set of running lines, so this ‘eye-like’ feature is quite rare to see on a Feadship. 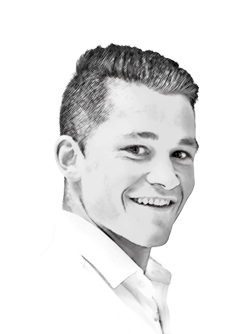 The interior will be fitted out by the owner’s New York-based residential designer, Brian J. McCarthy, Inc. – a studio with a renowned expertise in continental European antiques. In 2005, the studio was invited by the US Ambassador, Robert Tuttle, to design the private quarters and refurbish the state rooms of Winfield House. 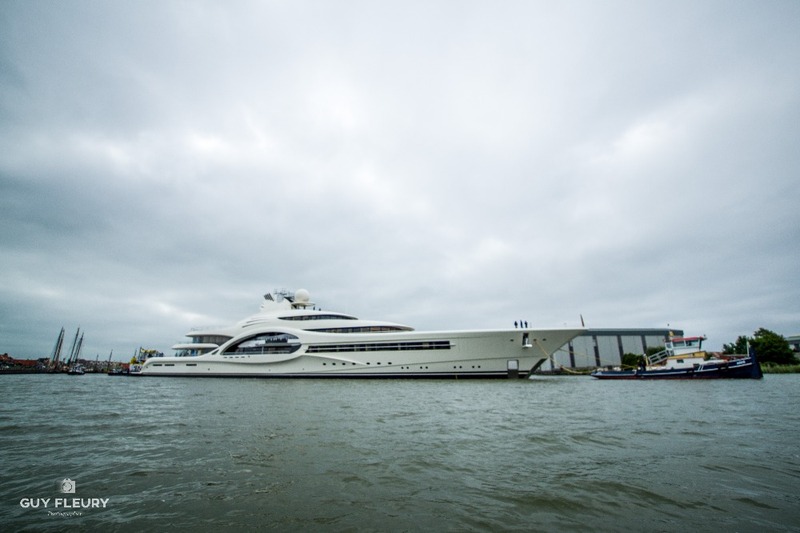 Project 1007 is the joint largest vessel launched in the Netherlands to date, alongside 110m Jubilee, which was launched by Oceanco in 2016. 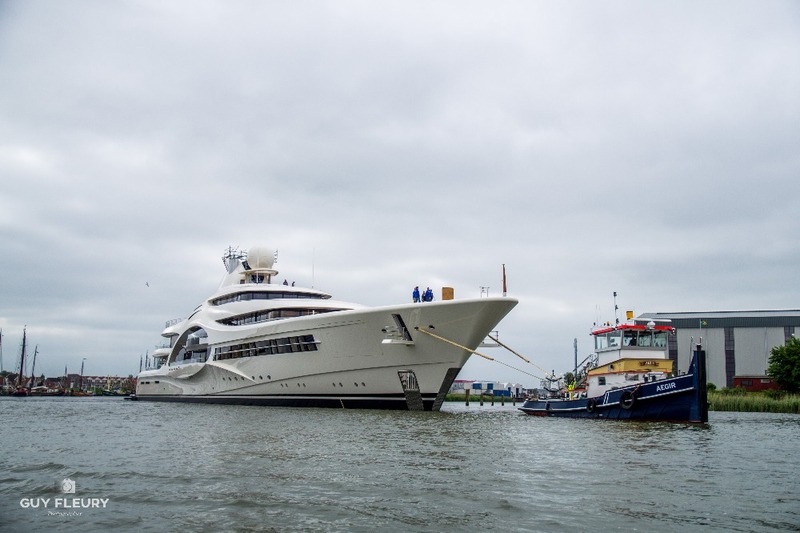 Feadship has now launched two vessels in 2018 and, according to The Superyacht Intelligence Agency, is scheduled to launch an additional two: a 93m and an 87m.